Spring is here and it’s time to get those native plants in the ground! Here are a few things to keep in mind as you search for that perfect addition to your native plant garden. Often you will see an extra name attached to a native plant, such as Kelsey Red Osier Dogwood, or Cornus sericia “kelseyi.” That indicates a cultivar, which has been bred for aesthetic qualities like leaf color or size. Cultivars are essentially clones and so they do not contribute to genetic diversity, which is essential for healthy ecosystems. Open-pollinated, locally grown plants are functional parts of the local ecosystem, and pollinators and birds seem to know the difference! Preliminary research shows that some open-pollinated, “straight” natives have more nutritious nectar, pollen and fruit, and thus support more pollinators and wildlife. 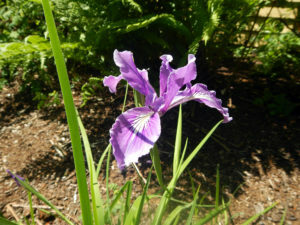 Whenever possible, it is best to buy open-pollinated plants bred (not collected from the wild!) by local nurseries. You can read more about cultivars versus native plants here, and then visit our Local Sources of Native Plants page to find upcoming local native plant sales. 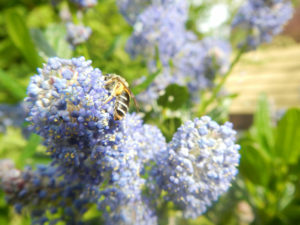 A bee visits the flowers on some blue blossom ceanothus. Whenever possible, buy organic or naturally-grown native plants to protect pollinators. First off, that name! Since neonicotinoids are a group of chemicals related to nicotine, you can remember it by breaking it up like: “neo-nicotin-oids.” Now that we can say it, what are neonicotinoids and why do they matter? Neonicotinoids are a class of insecticides commonly used by conventional growers before the plants reach your local nursery. These chemicals get absorbed into the plant’s tissue and linger for years, showing up season after season in the plant’s stems, leaves, pollen, and nectar. Neonicotinoids are poisonous to pollinators. Whenever possible, be sure to buy organic or naturally-grown plants, and to ask your nursery for plants grown without neonicotinoids. The Xerces Society has more information on neonicotinoids, and the Northwest Center for Alternatives to Pesticides maintains a list of neonic-free nurseries. 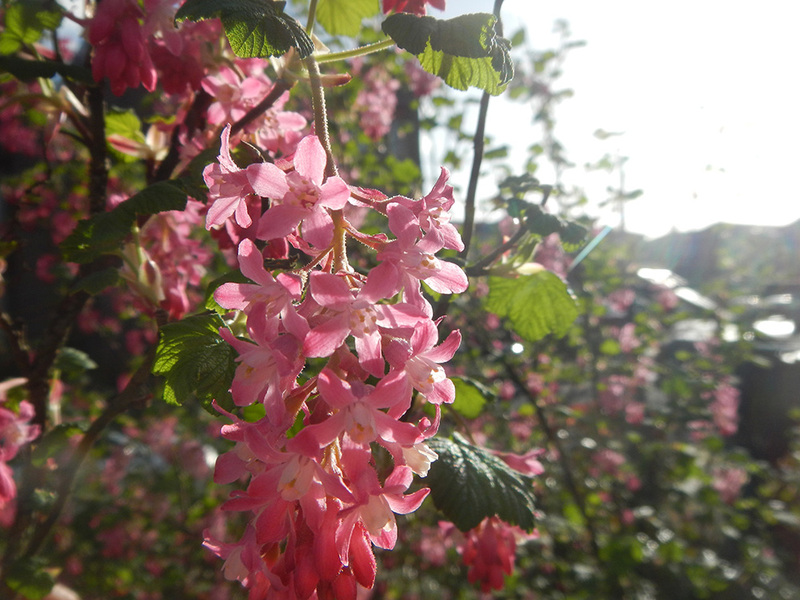 EMSWCD » Nature Notes » Nature Notes 8: Plant Sales, Cultivars and Neonicotinoids, oh my!